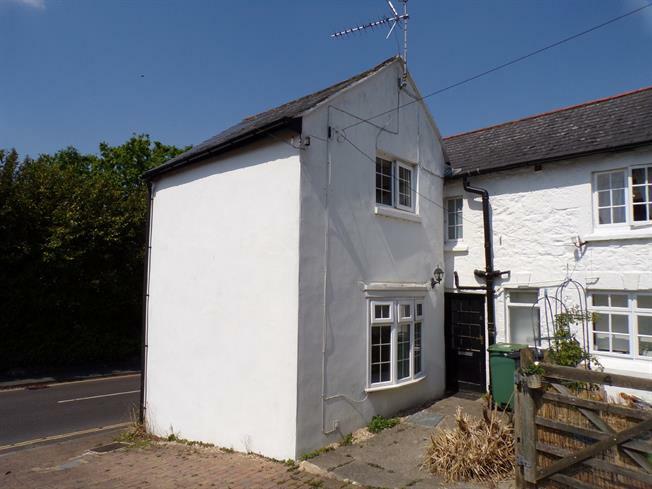 2 Bedroom Semi Detached Cottage For Sale in Ventnor for Asking Price £135,000. This quaint little Cottage has an abundance of character through its country style doors and original features. As you walk through the front door you are greeted by a large kitchen/diner which leads to a good sized, double aspect lounge. Downstairs there is also a separate WC. Upstairs the accommodation comprises of a modern bathroom suite and 2 double bedrooms. Outside the property has an allocated parking space, front garden & courtyard garden. 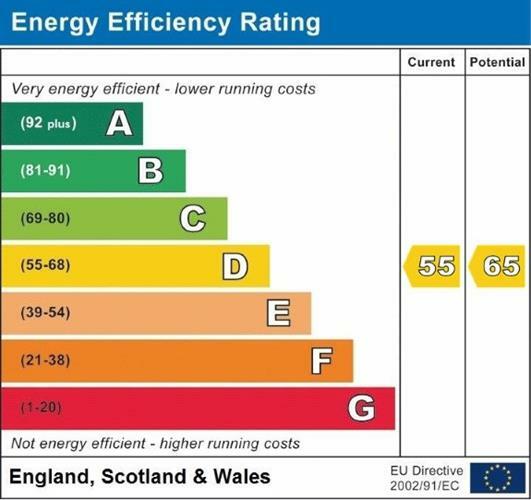 Benefitting from double glazing & gas central heating throughout it would make an ideal lock up & leave holiday home as well as being well suited to those looking to downsize or as a first home. Allocated parking space for one vehicle. Courtyard garden as well as front garden.